We are building trust in the solar equipment market and transforming the way solar is been distributed in sub-Saharan Africans by providing varieties of quality solar products (Inverter, batteries, solar panels, Mounting Kits, BOS etc) and distributed energy products from top tier manufacturers & OEM brand partners at the wholesale price, business & finance support through a network of committed dealers, installers and project developers. Solatrify partners with product partners to offer local solar dealers, installers & project developers an easy procurement platform to enable them to purchase quality solar equipment from the different brand at the best wholesale price for reselling and installing to end users without facing the rigorous requirements when going directly to the manufactures. Our Vision is to become the largest solar distribution Company in Africa. Our mission to contribute immensely to the wide adoption, equipment trust, accessibility and affordability of solar energy in Sub-Saharan Africa. Our innovative distribution Model allow us to negotiate costs directly with top global & local solar equipment manufacturers on your behalf and pass the savings on to our dealer which ensure competitive pricing with great product for end users. We offer a full selection of varieties of trusted and top quality solar PV modules, inverters, racking, balance of systems, and energy storage from industries leading manufactures on our platform to make it easier to procure all you need in one place. All of our selected or featured equipment is pre-qualified based on performance history and long-term reliability. 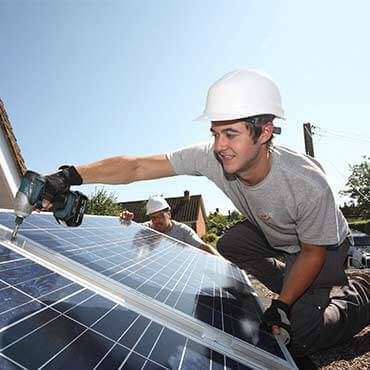 We are not just all about distribution of solar products but we ensure we add value to your business as well by providing key market intelligence for solar equipment for better decision making, Customer usually ask for an installer when procuring products and we are happy to pass the leads to you based on your location. We also invite you to technical training, online forums and product launch where you get the opportunity to learn a lot about the new trending solar products and how to improve sales for your business. Our Design Tool which includes solar calculator and battery sizing etc., will help you become an expert in finding the right equipment to recommend for your solar project. Our dedicated account manager is here to help you win more projects and to build a successful solar business. We also provide customize marketing campaign for your products & services to sell to our growing network of dealers from our platform and offer innovative financing to ensure your scale up. 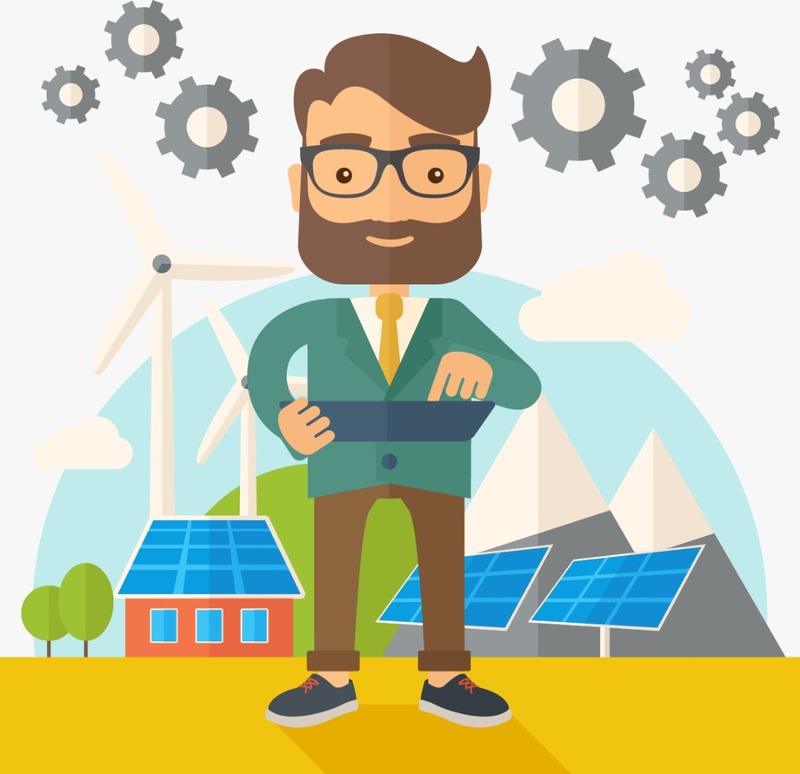 We will connect you to the right solar financing available for your business & solar projects to help grow your business and eradicate delays in sealing a solar contract. Our unique value proposition is solving the real world challenges local solar dealers go through in lighting up Africa so we can contributed to an improved electrification rate by 2050 and contribute greatly to the word GHG emission reduction. Our business model will enable end-users save up 10% of the cost of going solar, why we make it easier for solar dealers to procure solar equipment from leading brands at wholesale price without any barriers, why we connect them to installation jobs and solar finance from our platform that will provide more job opportunities and also encourage the influx of youths especially woman to become a future solar energy entrepreneurs & technicians to end energy poverty in Africa.